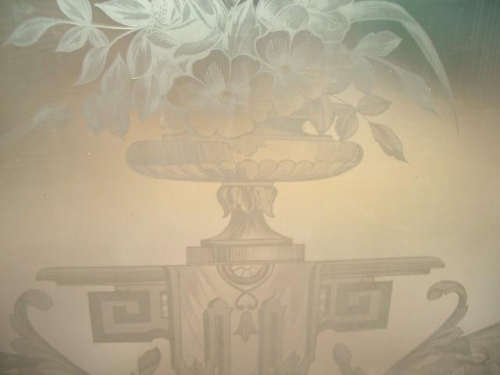 French acid etched glass panels | Jenkinson Antiques - an ever changing cabinet of curiosities! 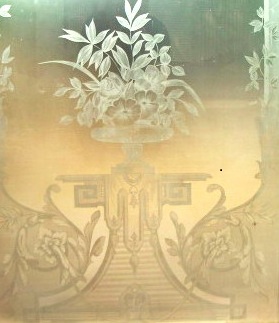 These three French panels have been fabulously acid etched by a master craftsman circa 1860. 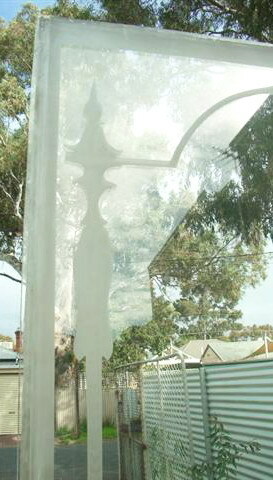 The detail is absolutely extraordinary and the photographs do not do justice to the quality of the workmanship. Each panel measures 2180 high x 740 x 6 mm. 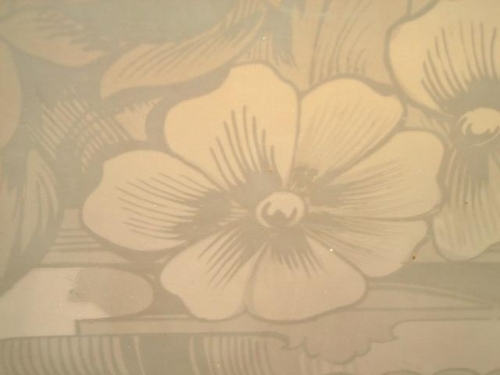 There is one small chip at the very top of one panel, approximately 65 x 20 mm, but any retaining bead that was used would hide this. 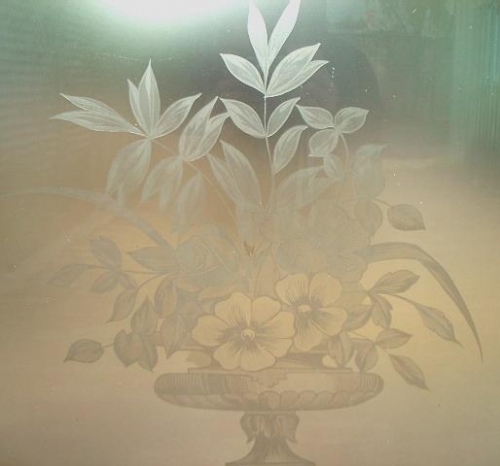 These panels would make a great room divider, conservatory set, or as a pair of doors with one side light.